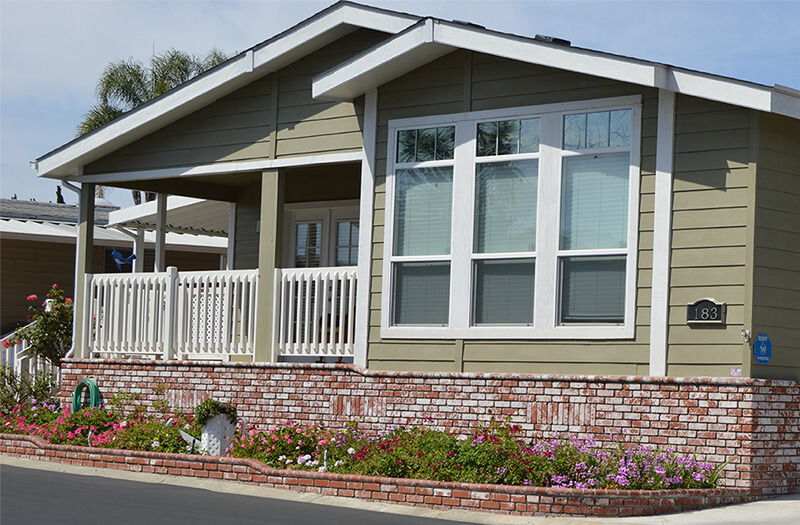 Ready to Sell your Manufactured Home? I'm thinking about selling my home. Trust a Realtor® that is a lender too. 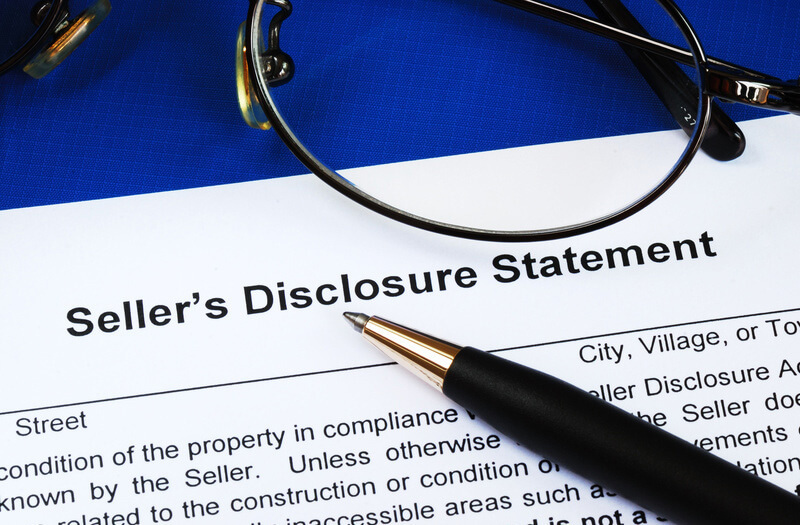 You have options when it comes to selling your manufactured home. Which is best for you? Should you try to sell your home by yourself? I've decided to sell. What do I do now? Let MH Realty help! Getting Listing Ready is more than just putting a sign in the yard. 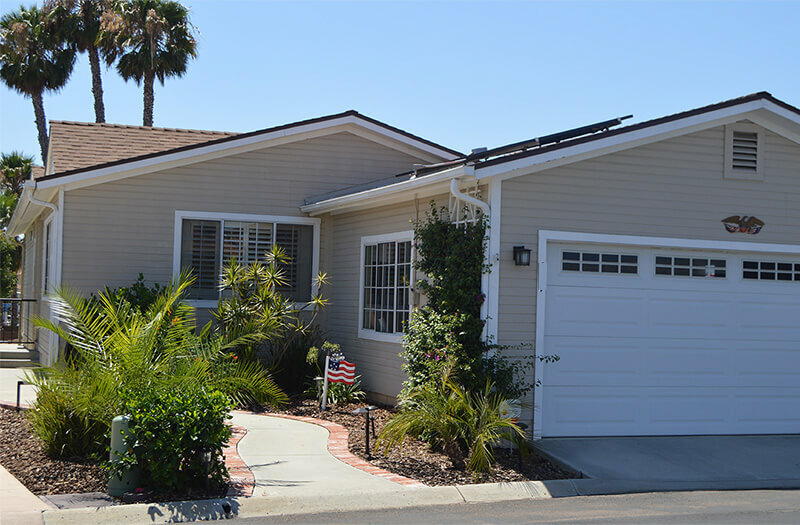 We syndicate with multiple MLS Systems and feature your property at MHRealtor.com, California's best manufactured home search engine. We start closing the day your home is listed. Our system is integrated with, In Park Services, and provides full buyer's and seller's escrow services. It's important that numbers are accurate transparent to everyone involved.